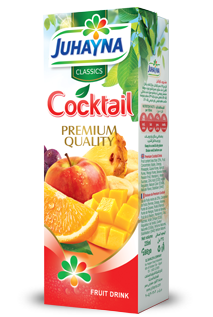 Enjoy a burst of fresh flavor with our Juhayna Classics line of juices, products that always have a seat at the table. 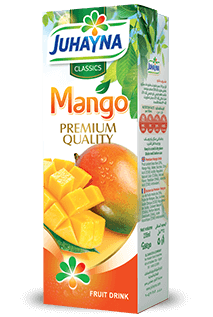 Available in eight flavors including, Orange, Mango, Guava, Apple, Cocktail, Red Grapes, Pomegranate, and Pineapple, each juice is made from the choicest ingredients that are rich with vitamin C.
Ideal for any occasion, the fruit pulps and concentrates used to make our juices are manufactured from the highest-quality fresh fruits, squeezed and distilled using the most up-to-date technology in accordance with global standards. 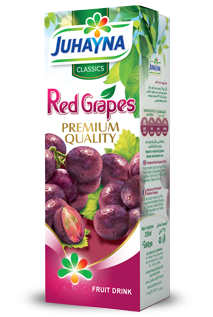 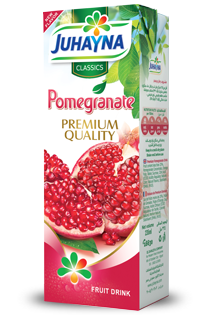 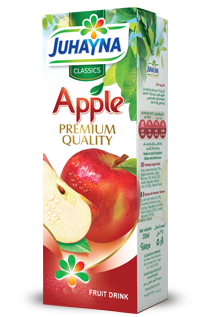 All of the flavors that fall under Juhayna Classics line of juices are made from fresh fruits, have 0% fat content, and include the natural vitamins and minerals within fruits that promote the nutritional wellbeing of our consumers. All of our classics flavors are available in 1 liter / 235 ml, combi bloc packaging, and have a shelf life of 1 year since the date of production. 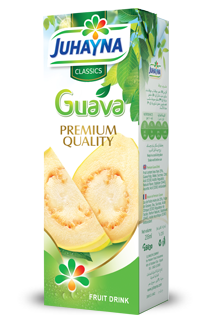 All of the flavors that fall under Juhayna Classics line of juices are made from fresh fruits, have 0% fat content, and include the natural vitamins and minerals within fruits that promote the nutritional wellbeing of our consumers. 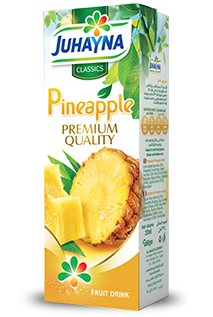 All of our classics flavors are available in 1 liter / 235 ml, combi bloc packaging, and have a shelf life of 1 year since the date of production.